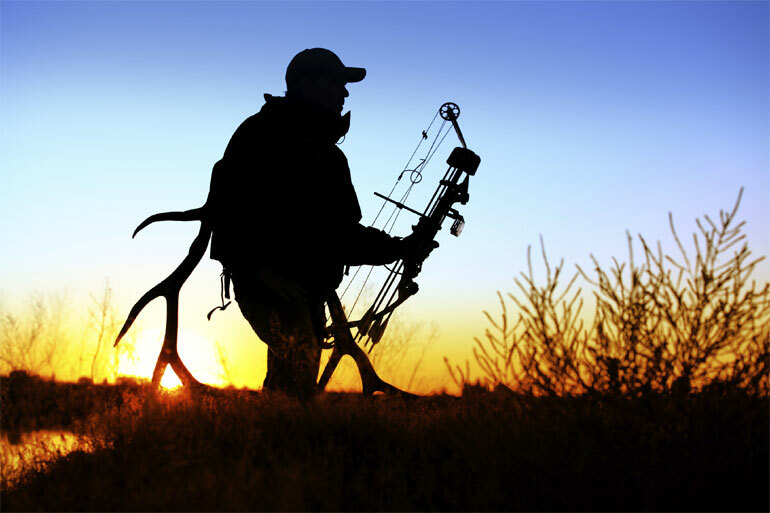 As your club prepares for the upcoming hunting season now is a good time to review your club’s safety procedures and examine areas that cause the most frequent injuries. Check and repair tree stands and make sure they are properly secure and stable. 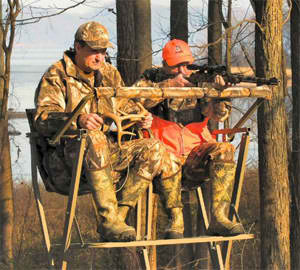 Provide a safety harness for each tree stand. Attach new ropes to raise and lower tree stand items. Do not transport a loaded weapon. 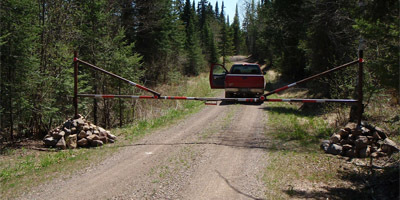 Always unload weapons before transporting on ATV, golf cart or other vehicle. Be absolutely sure of your target. Know what is behind your target. Watch muzzle direction at all times. Clear the vegetation around gates. Mark gates with reflective material that is visible from the outside and inside of the gate. Mark gate post with reflective tape. Identify stand location and occupied stands. Display a site map that shows major features, gates, and other potential hazards. Identify homes and other structures on adjacent property. List emergency numbers for the local fire department, sheriff’s office, emergency dispatchers and lease coordinator. Map directions to the site that can be used to direct emergency response. Outline specific requirements of the hunting lease and hunting club rules.